It's more than a bathroom. Welcome to KM Brown Group. Formerly Southern Home & Design. We want to help you create your ideal bathroom, your perfect kitchen, and your dream home. 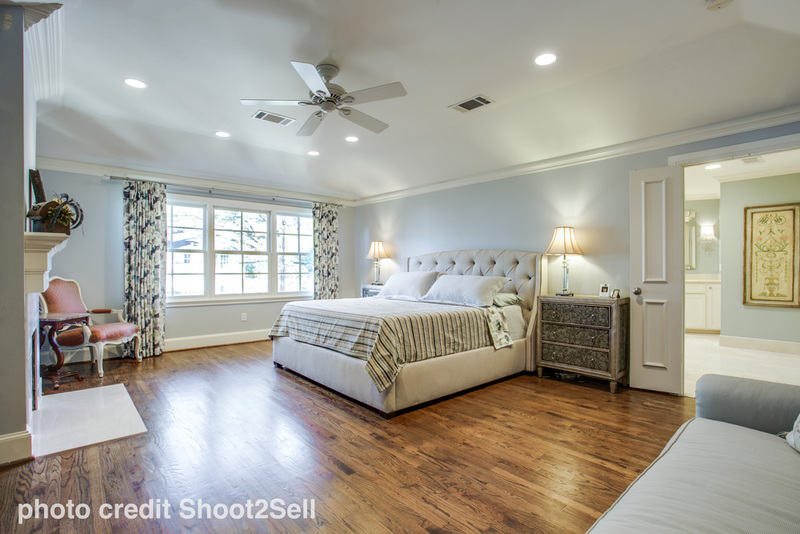 So far, we've made that a reality for many happy homeowners in Highland Park, University Park, Lakewood, Preston Hollow, Richardson, and Plano. And we hope you'll be next. If you live (or are planning on living) in the Dallas area and you need a partner to make your remodel a reality, we're ready to get started. We are thrilled you stopped by. Please make yourself at home and look around.